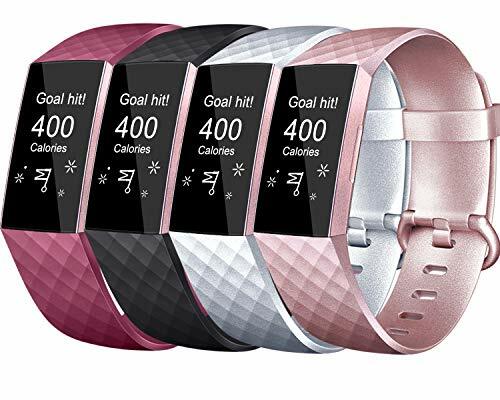 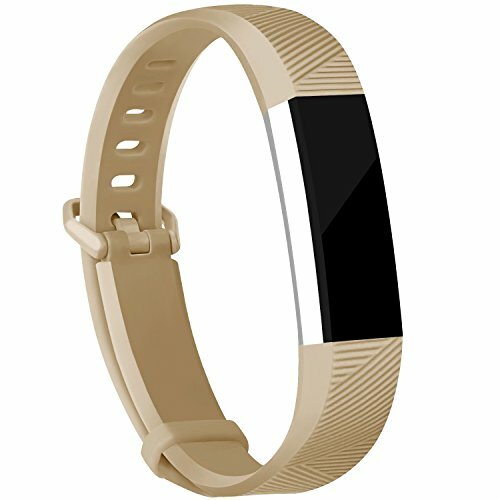 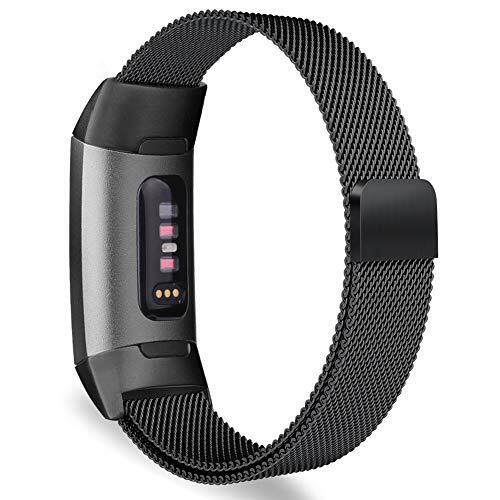 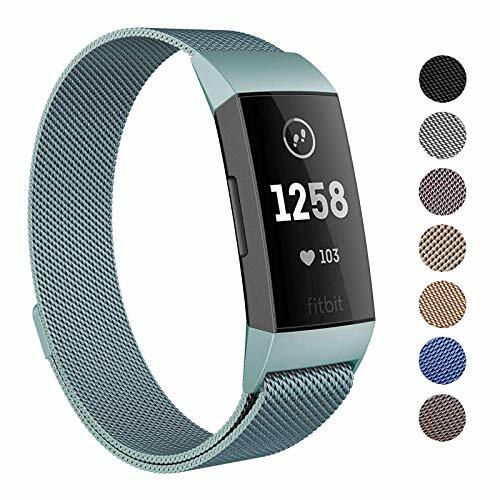 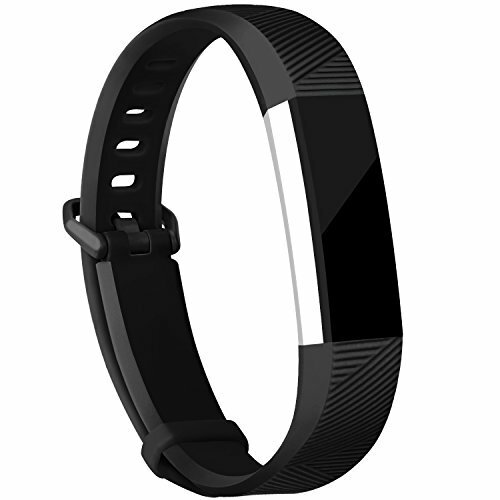 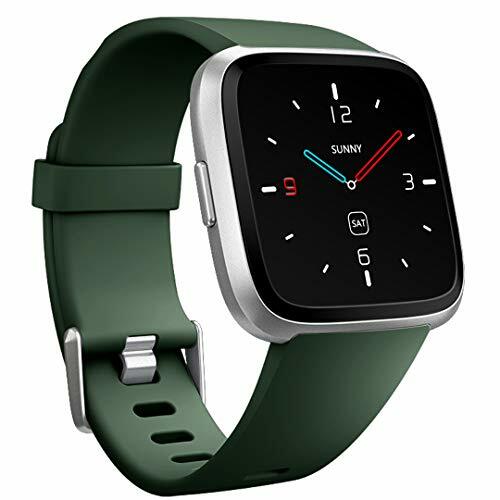 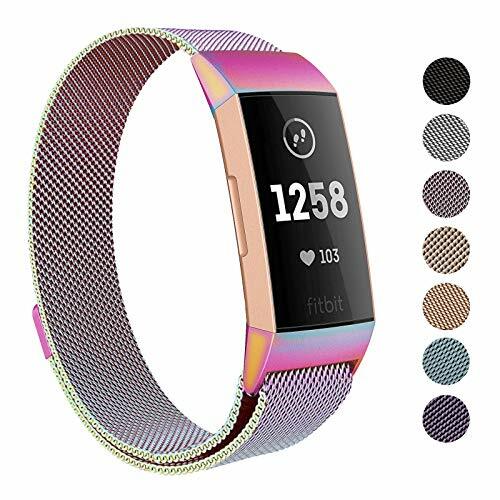 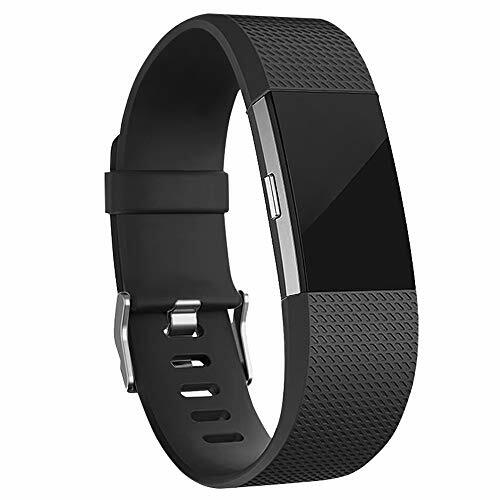 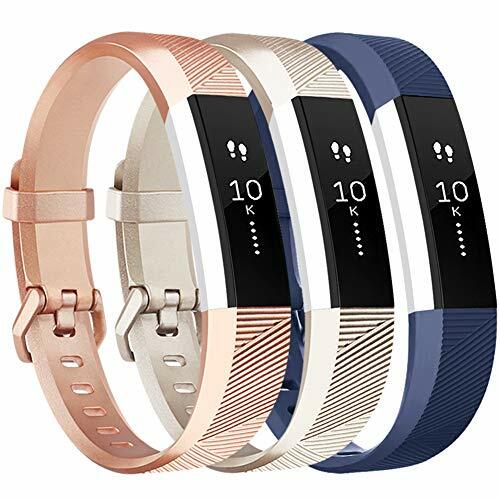 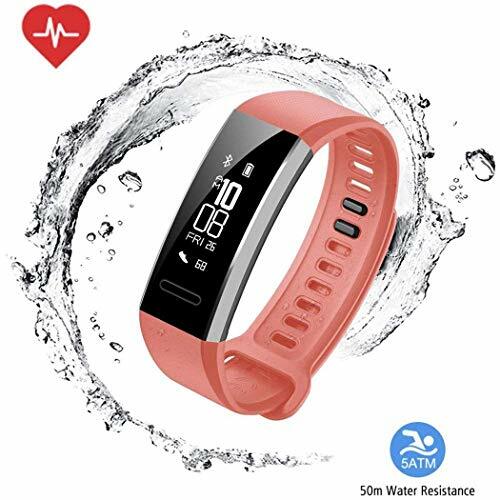 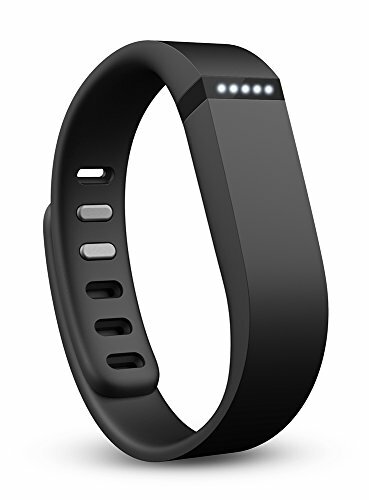 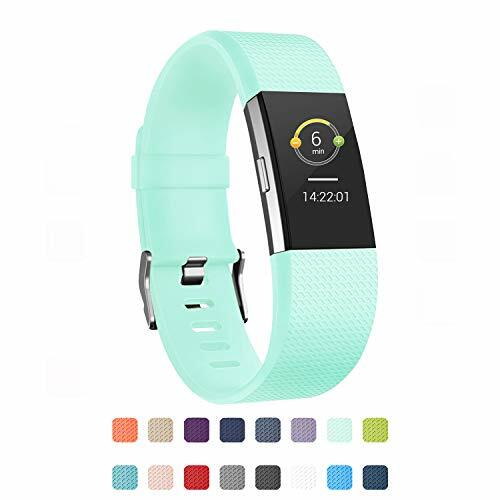 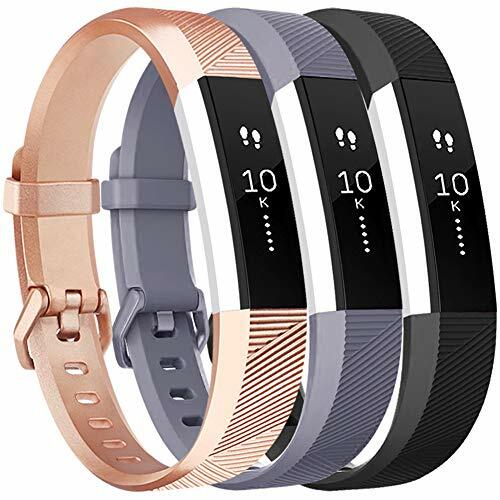 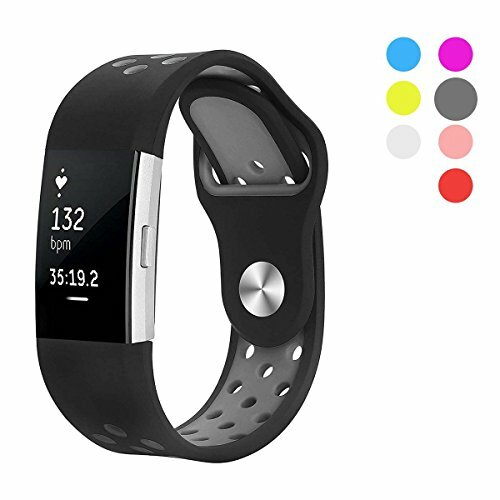 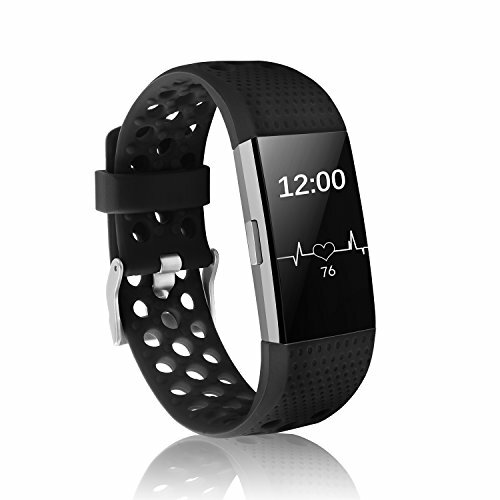 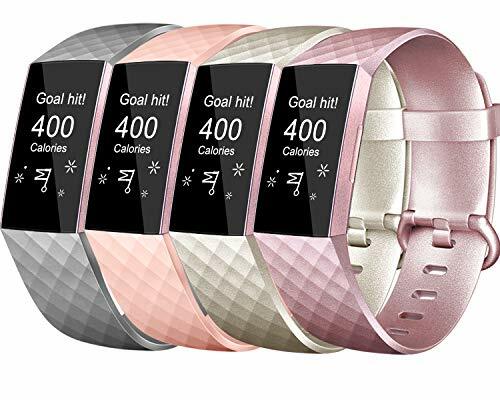 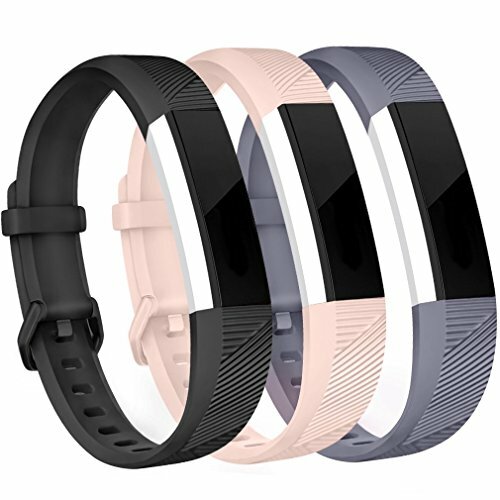 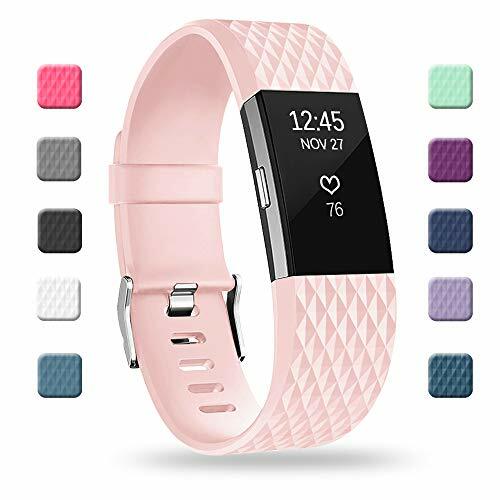 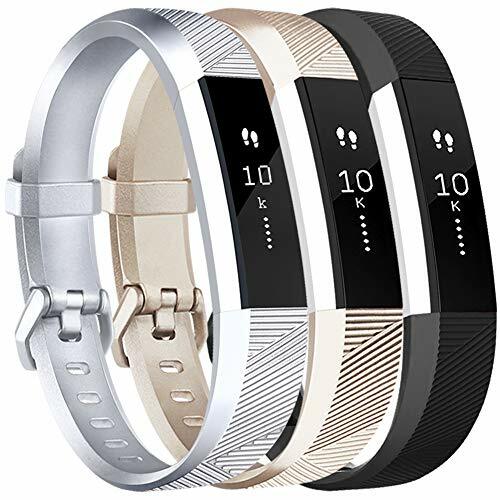 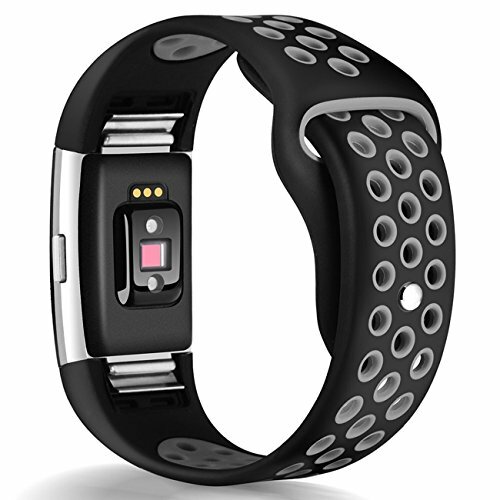 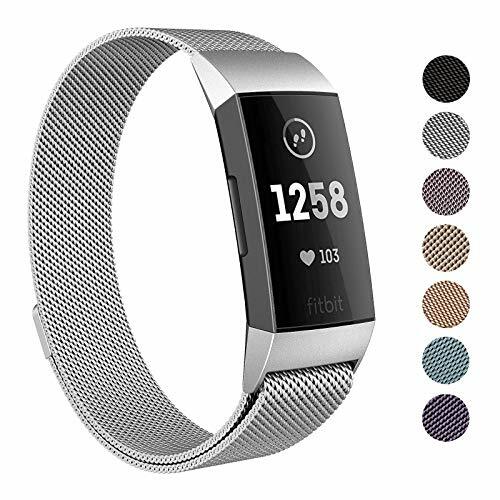 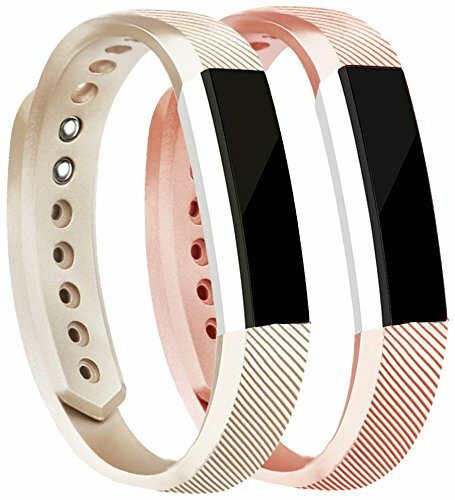 Breathable Wearing Experience: These bands for fitbit charge 2 hr are made from soft silicone, designing multiple air holes makes your wrist ventilated and comfortable to wear, sweat resistant & water resistant. 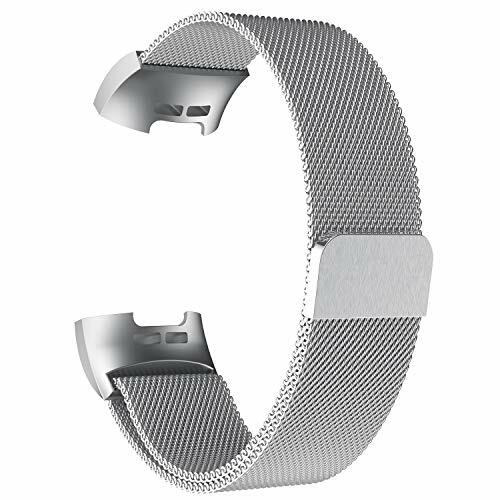 Precise hole cutouts make it easy access to all buttons. 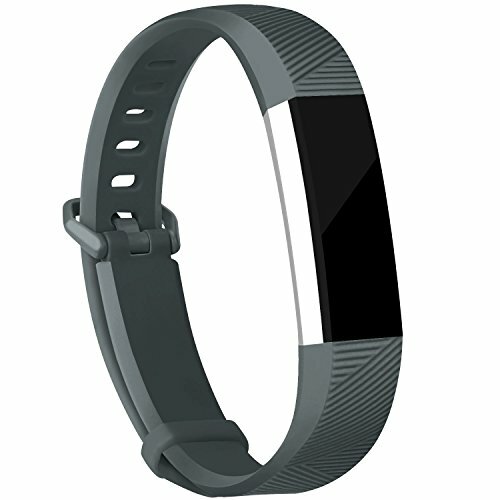 Lightweight and slim case fits smoothly on your Fitbit Charge 3 smartwatch. 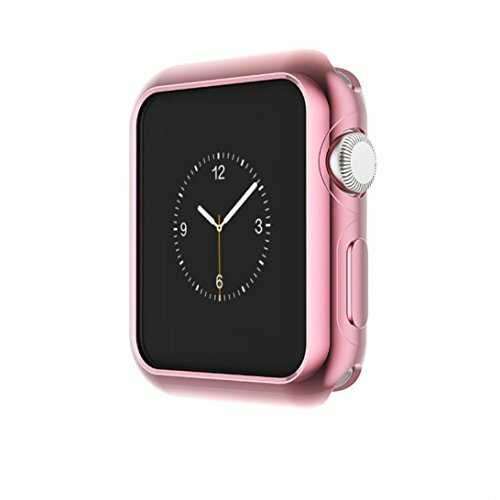 Full protective cover design keeps your watch brand new by preventing the watch screen and four sides from scratches and damages. 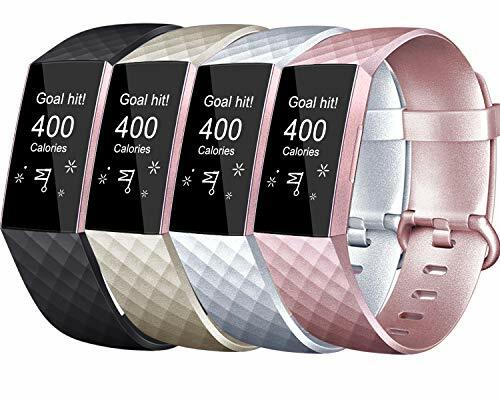 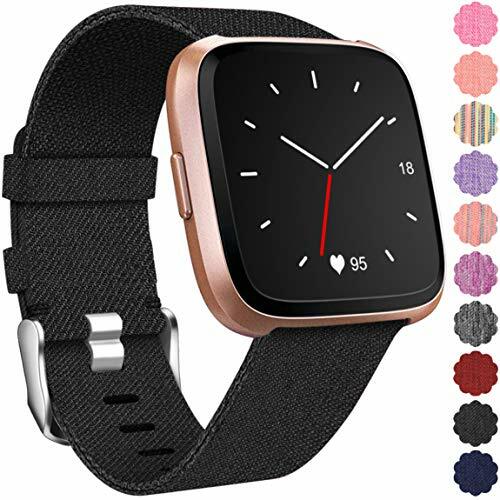 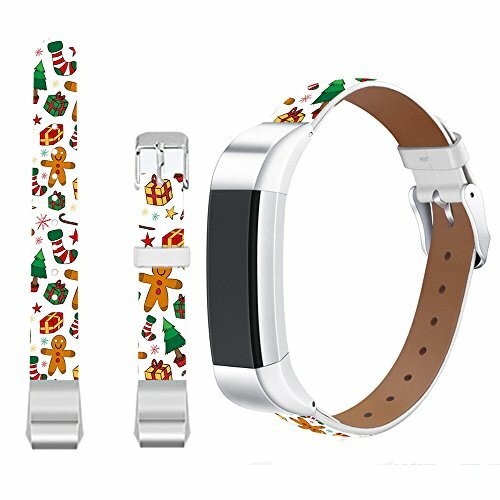 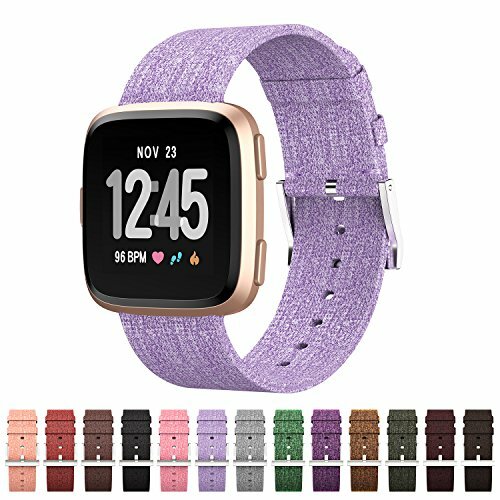 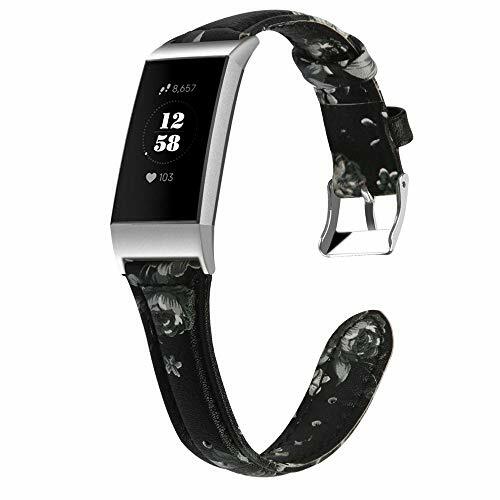 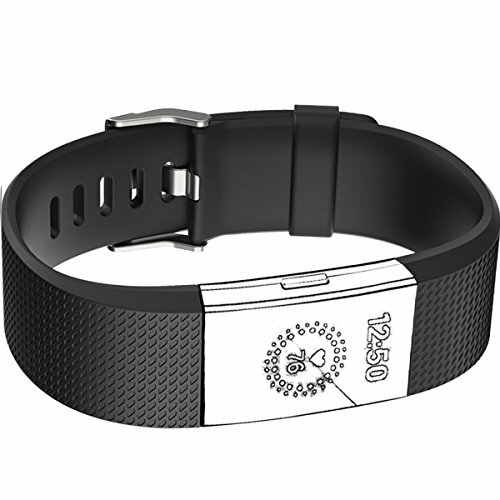 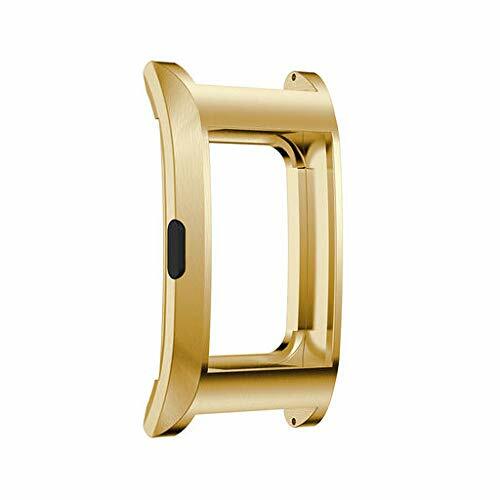 Touchscreen interface functions 99% fluently with case on.Made from high quality TPU skin-friendly material, touch sensitivity of the watch screen remains with case wearing on. 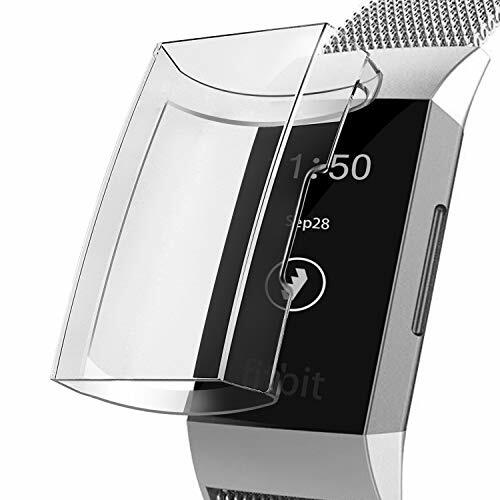 Please keep it dry in case water, sweat, moisture gets underneath the case may affect touch responsiveness. 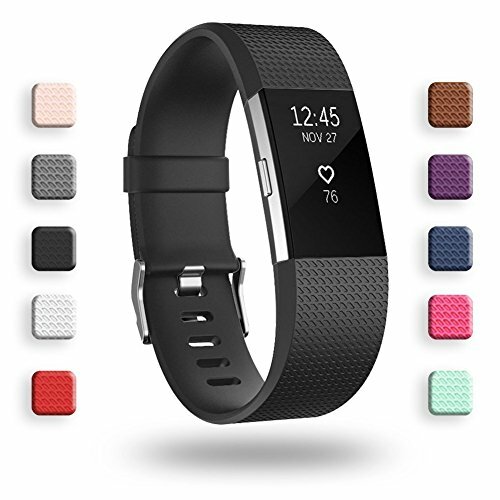 Lifetime warranty for a full refund or replacement without the need to return anything,Order with your fitbit charge 3 case with absolute confidence.